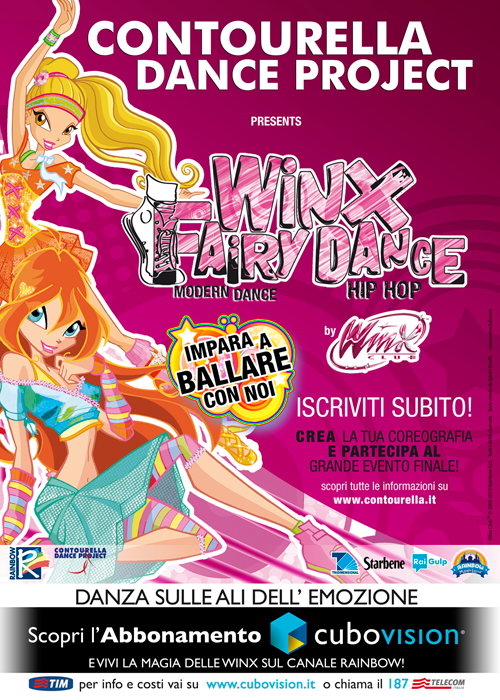 Concurso Winx Fairy Dance en Italia! Winx Club Sirenix: Concurso Winx Fairy Dance en Italia! Concurso Winx Fairy Dance en Italia! con el Grupo Winx de Danza!